The head of Broadway Malyan’s Indian studio has been promoted to regional board director for the firm’s Asia Pacific region. 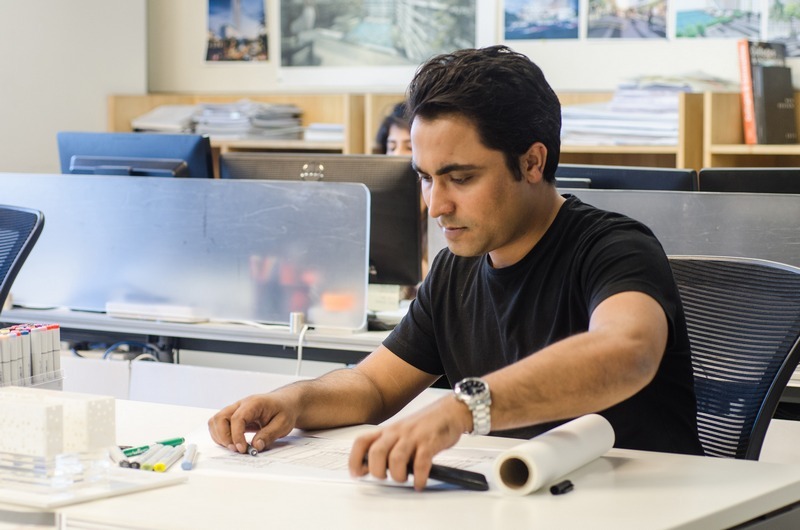 Ankit originally joined Singapore studio to work on large scale residential and mixed use projects including workplace and retail. He then spent some time working in the London studio before joining Mumbai in 2014. For the last three years, he has been responsible for growing our presence in India. During this time, he has successfully coordinated the day-to-day operations of the Mumbai studio, pushing the design agenda and helping to win new opportunities across a range of sectors including retail, residential, mixed use and workplace. Ian Simpson, chairman for APAC, said: “When Ankit moved to Mumbai, the studio was two years old and in the relatively early stages of building its profile and reputation in the market. Ankit added: “If growth continues as predicted, India will be an even more exciting market for us over the coming decade. Construction is needed across all of the sectors we work in, with opportunities ranging from small scale one off projects to major city developments. During his time at Broadway Malyan, Ankit has been part a number of schemes including Bhartiya City and Emprasa Smart City (48-acre), both located in Bangalore, a range of residential developments and a number of workplace projects for international financial services brands.